Who Is Middleton Spectral Vision? Middleton Spectral Vision (www.middletonspectral.com) specializes in hyperspectral imaging. This imaging technology combines traditional 2D imaging with spectroscopy. When a customer acquires image data with one of Middleton Spectral's cameras, they get a complete wavelength range spectrum for each pixel in the 2D image. This additional information allows for measurements to be performed, including identification, quantification, color coordinates and peak ratios. One of Middleton Spectral Vision's primary hardware challenges stems from the wide range of potential applications for their technology. The computers they utilize need to be flexible enough to accommodate multiple project demands while maintaining a high level of reliability. Chris and the team at Middleton Spectral Vision needed a system that would provide the requisite power for quickly capturing multiple images and processing the very large data files produced by their advanced camera systems. Connectivity was also key, as efficient communication between the cameras, peripherals, and the computer would enable the fastest possible transmission of the captured imagery. The availability of PCIe expansion was also required since the team at Middleton would be utilizing camera link cards to interface with their hardware. "In the case of the NYU project, we selected the Neousys fanless computer from Logic Supply for its wide operating range and flexibility for this application," Draves says. "The computer is housed in an industrial indoor/outdoor enclosure along with other supporting electronics for the system. 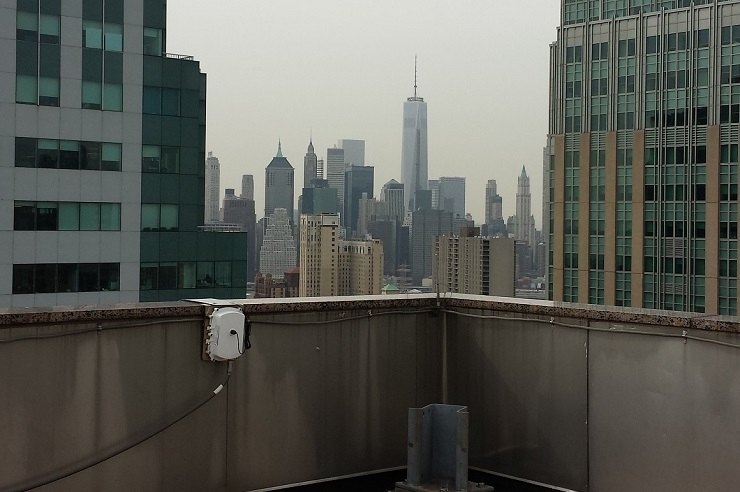 Both the hyperspectral camera and electronics box need to be installed outdoors at the top of a building that overlooks the New York Skyline." 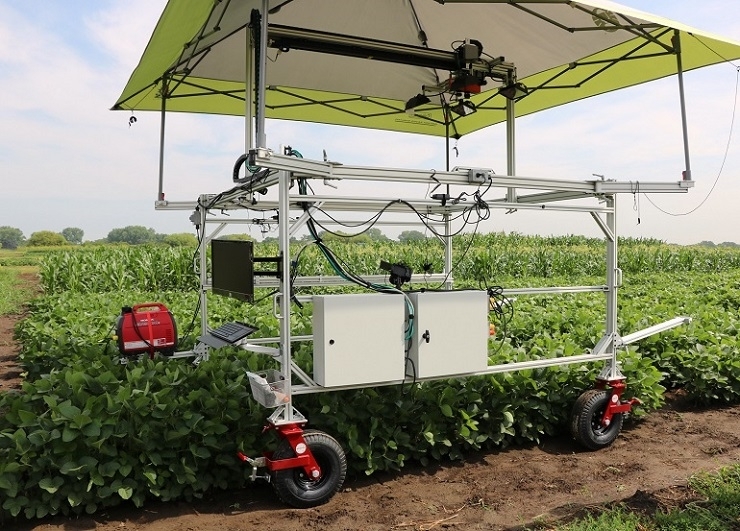 "In the case of the University of Minnesota the wide operating temperature range was again a major consideration, but we also needed the ability to configure the computer to accept a high volume of hyperspectral data. The small footprint of the Neousys fanless computer is also very attractive." 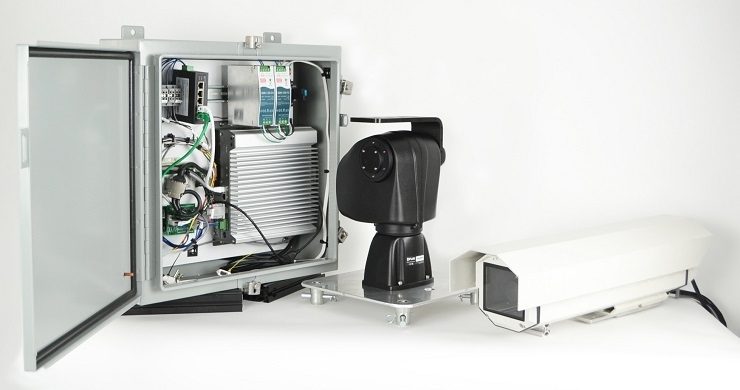 Read more about Middleton Spectral Vision and their Hyperspectral Vision technology in our full interview with Chris Draves for our Powering Innovation series on our I/O Hub blog.